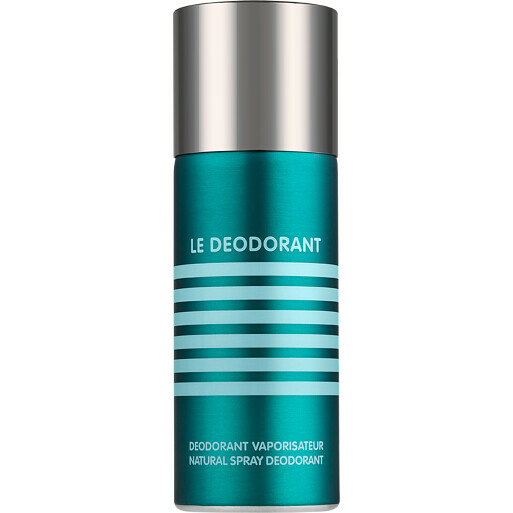 Get effective, long lasting protection with the Le Male Deodorant Spray. With its pleasant, light and non-irritating texture, the daily-use spray is gentle on the skin. Added peppermint extract ensures ultra freshness and a hit of the Le Male fragrance in one step. Pair with the Le Male Eau de Toilette and matching Shower Gel for rich and lasting scent. Jean Paul Gaultier Le Male Deodorant Spray 150ml is rated 4.7 out of 5 by 3. Rated 5 out of 5 by Maggsy from Another Great Purchase I also bought this product to go with my husband's after shave and shower gel. This is his favourite smell, and also mine. Packaged really well and came in time for Christmas, which I was very impressed with!